South Florida Cosmetic Dentistry is announcing the launch of its Dental Blog. 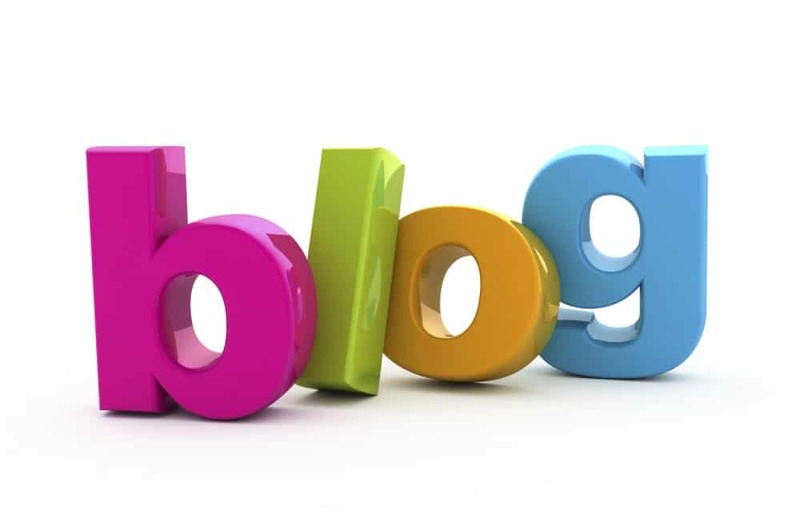 This new blog is designed to provide visitors fresh posts on a variety of dental topics. Blogs are online content management systems that allow organizations to provide visitors specialized content about a range of topics. This dental blog is meant to service the world, but focus more specifically on the Fort Lauderdale, Boca Raton, and Miami patients. In addition to providing dental articles and postings, the South Florida Cosmetic Dentistry blog will have practice updates. This provides patients with a richer experience. Whether a visitor is looking to find the similarities and differences between Lumineers and veneers or is interested in practice news, such as a staff member having a baby boy, the South Florida Cosmetic Dentistry blog is a place of interesting content and a warm environment.